Hello Web design tutorialz readers! morning to you all. Welcome to a new section on my tutorials on CSS. Before i continue i want to first apologize to you guys for not droping any tutorial post since last month, was very busy with other stuffs. Am going to continue from where i stoped, in my last tutorial on CSS i talked about Visibility and i showed you guys how it works. 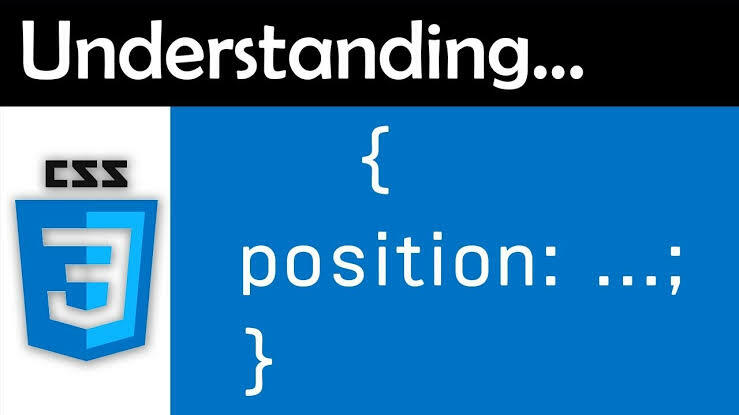 Now in this tutorial am going to be talking about Positioning in CSS. Without wasting much time, lets go down to business. 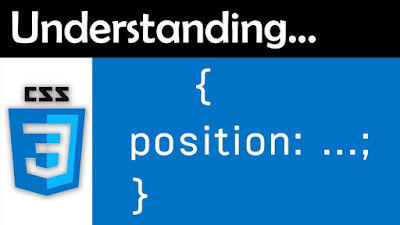 Now lets take a look at all the CSS positioning related properties with proper examples. Relative positioning changes the position of the HTML element relative to where it normally appears. So "left:30" adds 30 pixels to the element's LEFT position. You can use two values top and left along with the position property to move a HTML element any where in a HTML document. Move Right - Use a positive value for right. Move Down - Use a positive value for down. NOTE: You can use the bottom or right values as well in same way as top and left. This div element has a relative positioning. An element with absolute position is positioned at the specified coordinates relative to your screen top-left corner. This div element has an absolute positioning. Fixed positioning allows you to fix the position of an element to a particular spot on the HTML page, regardless of scrolling. Specified coordinates will be relative to the browser window. This div element has a fixed positioning. Alright guys, we have come to the end of this tutorial on CSS postioning. Feel free to ask your questions in any area you don't understand properly, and your questions will be attended to as soon as possible.